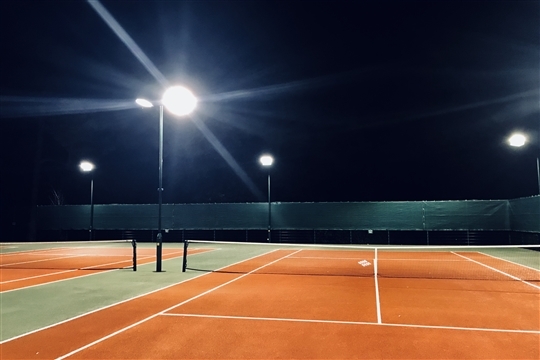 Branksome Park Tennis, we're here to make tennis accessible and fun for the whole family to enjoy. 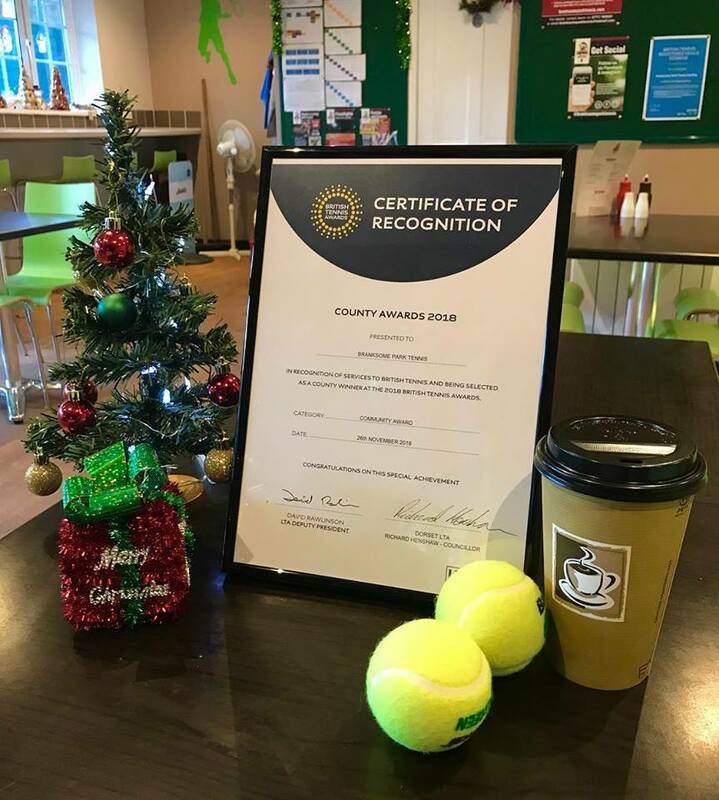 WINNER of 'Best Community Club' in 2018 by the Dorset LTA. With a whole range of sessions each week we are sure there is something for everyone. Whether you're looking for a fun social group, technical coaching class, mini junior session or a beginner starter class then we have it all. Our Cafe serves a full menu of hot&cold food with amazing barista created coffee and refreshments. We have toilets inside also for players to use. With the stunning scenery of Branksome Park its the perfect place to play your tennis.